SKU: 5000. Category: Unisex. Tags: SRB Logo, T-shirt. 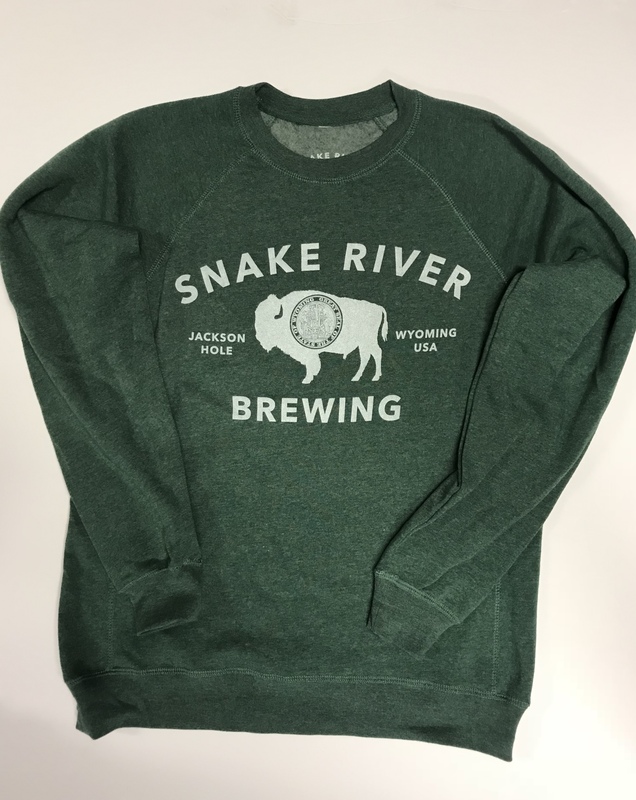 Rep Wyoming’s most famous brewery in this super-soft Tri-Blend shirt.